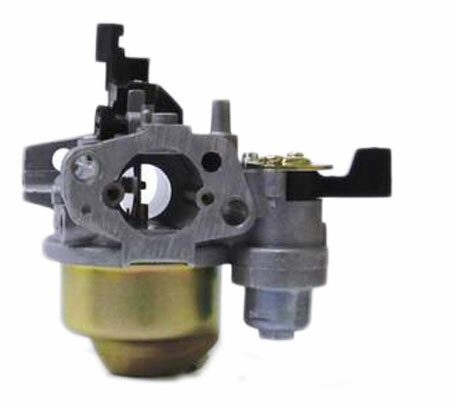 The"615" Box Stock class carburetor airflow has been significantly increased by opening and reshaping the Venturi using a CNC machine - the same technology is used to bore connecting rods. The fuel circuit is set to where this runs them ourselves so you can bolt this to your box stock engine and run it immediately knowing that you aren't getting beat with carburetor. Will pass box stock tech. You will need to set your engine to idle at approximately 2000 RPM by adjusting the large phillips head plastic idle speed adjustment screw.